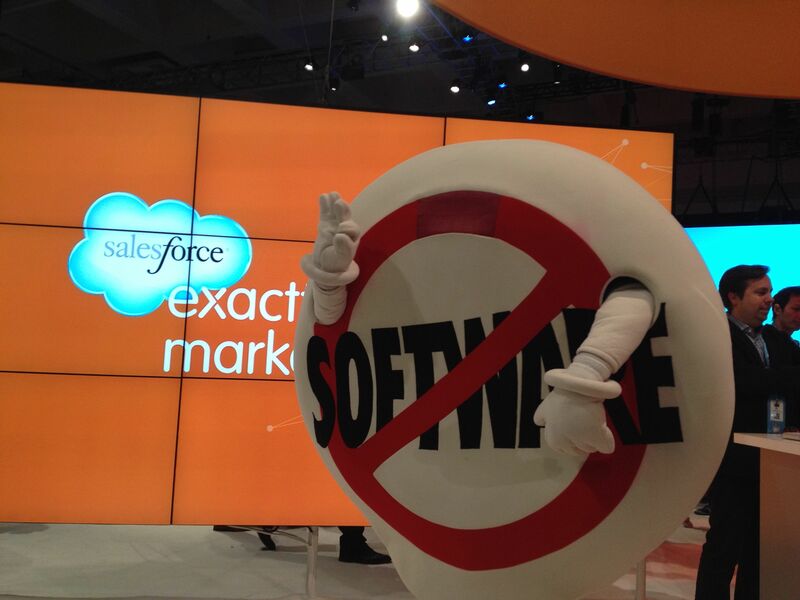 2 Responses to Is Dreamforce Worth It? Dave, I totally agree with your assessment. The key for this event (because of the mass of marketers attending) is messaging as you stated. Additionally, in speaking with the salesforce.com managers, they feel you need some great give-aways for attendees. They feel this gets folks into the booth for conversations. I’m not sure that I agree but keep in mind that they have worked with most of the leaders in our space so there feedback at least has to be considered. As a speaker at Dreamforce (2012) I feel that this is one avenue that really provides an opportunity to impact attendees and drive them to your booth as well.